EPA 25 MPG Hwy/18 MPG City! 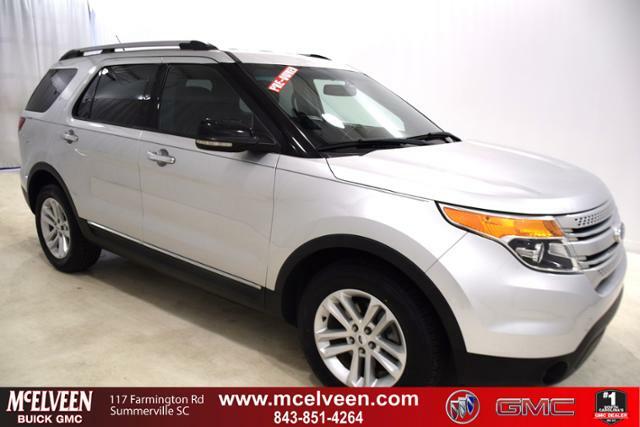 Leather Seats, 3rd Row Seat, Satellite Radio, CD Player, iPod/MP3 Input, Rear Air, Alloy Wheels AND MORE! 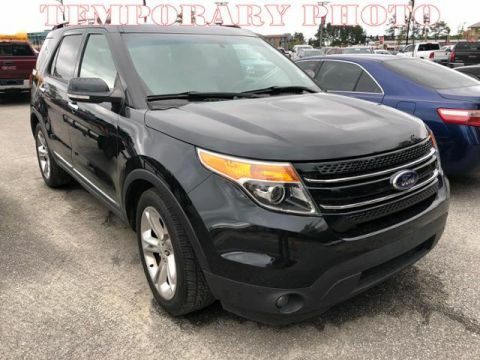 Leather Seats, Third Row Seat, Rear Air, Satellite Radio, iPod/MP3 Input, CD Player, Aluminum Wheels Rear Spoiler, Keyless Entry, Privacy Glass, Child Safety Locks, Heated Mirrors. 201A EQUIPMENT GROUP ORDER CODE SYNC w/MyFord Touch w/(2) driver configurable 4.2 color LCD displays in cluster, 8 LCD color touch-screen in center, media hub w/(2)USB ports, SD card reader & audio/video input jacks, 5-way controls located on steering wheel, Bluetooth capability, steering wheel controls, USB port, audio input jack, electrochromic interior rearview mirror, premium audio system w/(8) speakers, rearview camera, (911) Assist, vehicle health reports, GPS based turn-by-turn navigation, real-time traffic, dual-zone electronic temp, CHARCOAL BLACK, UNIQUE CLOTH FRONT BUCKET SEATS 6-way pwr driver seat, manual driver lumbar & recline, 2-way manual passenger seat w/manual recline. 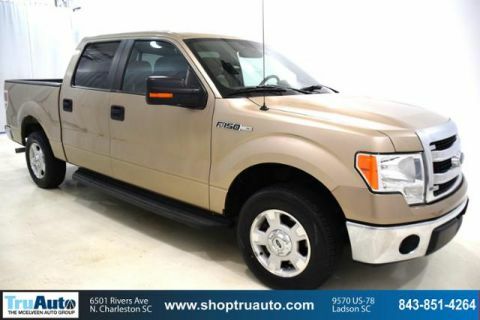 Ford XLT with Ingot Silver Metallic exterior and Charcoal Black interior features a V6 Cylinder Engine with 290 HP at 6500 RPM*. Non-Smoker vehicle. 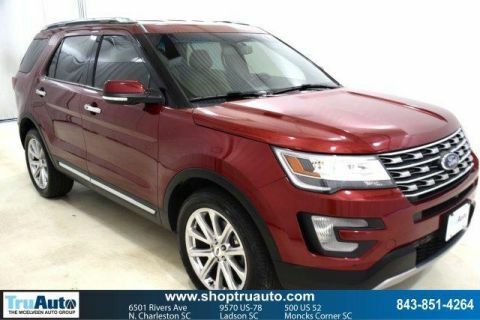 Edmunds.com explains With solid on-road dynamics, decent fuel efficiency and an accommodating, high-class cabin, the 2012 Ford Explorer is a top pick for a large crossover SUV..